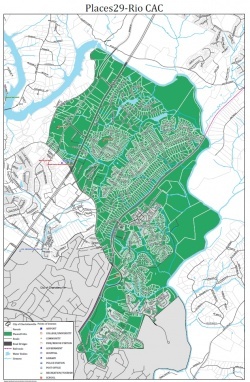 The Places29-Rio Advisory Committee is comprised of residents and business representatives of the area between Rio Road and the Rivanna River. 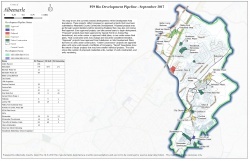 The group advises the Planning Commission and the Board of Supervisors on issues related to the Comprehensive Plan. This page was last edited on 9 April 2018, at 19:09.